The focus of this GEN Market & Tech Analysis report is our continuing coverage of this mass spectrometry space as its translating from research to clinic. This report represents our fourth in this series wherein GEN documents the evolution of mass spectrometry from the research space toward deployment as a diagnostics tool. 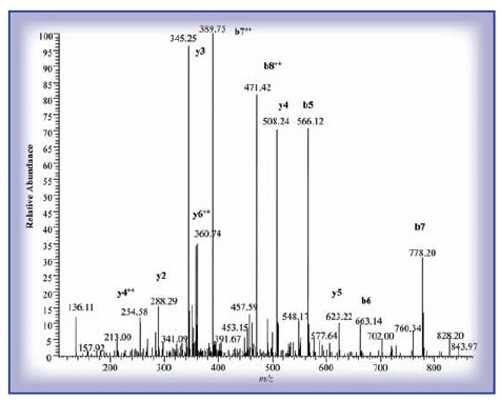 In this report we document the instances where mass spectrometric-based detection has been utilized in the development of in vitro diagnostics (IVDs). Also presented herein are the instances where mass spectrometric-based detection (readout) is being utilized in the microbiology space. Taken together, these instances represent the market segments wherein mass spectrometry has made a successful transition from research to the clinic—i.e., toward clinical diagnostics.